Are you looking for a meaningful necklaces for your girlfriend or wife? Finding the perfect gift for your significant other can sometimes feel like an impossible task. You want to gift them something heartfelt and something that they’ll actually wear. Choosing a meaningful necklace for your girlfriend strikes that balance, and luckily, there are tons of unique options available just a few clicks away. Unlike rings, which have to be sized specifically, a necklace is pretty hard to mess up. 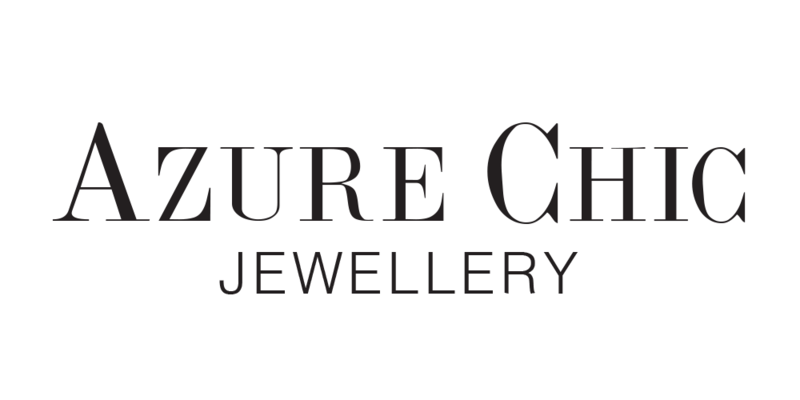 As long as you have an idea of your partner’s preferred taste in metal — gold, rose gold, silver — then it should be pretty easy to find the right piece of jewellery to celebrate your relationship. If you want to truly surprise them, it’s crucial to choose something that stands out. Most of the necklaces on this list feature some element of personalization, or come with a heartfelt message that helps explain the intention of your gift. So, if you need a little help finding the proper necklace to gift her, here are seven meaningful necklaces your girlfriend — or really any loved one — will definitely adore to receive. This chic necklace is a traditional heart-shaped necklace. With a shiny gem in the centre, it passes a meaningful message for your loved one to hold on to forever. Similar to the idea of an engagement ring, this necklace holds precious stone – such as your love – right in the centre. 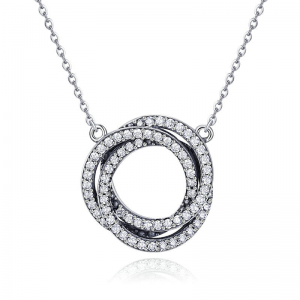 A zirconia circles pendant can be worn to symbolize eternal love. Just as you cannot find the beginning and ending of the circle in a pendant, similarly love has no beginning and no end. The beauty of this sentiment can be conveyed by gifting a cubic zirconia circles pendant to your loved ones, be it your girlfriend, wife or even family or just best friend. Just as there is no gap in a circle, true love is something that is full and complete. 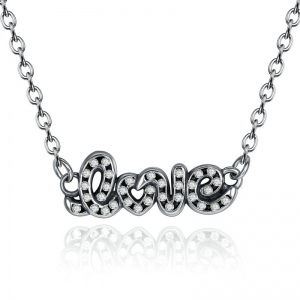 The word “Love” is spelled in sparkling clear cubic zirconias and appears to float between cable chains on either side. 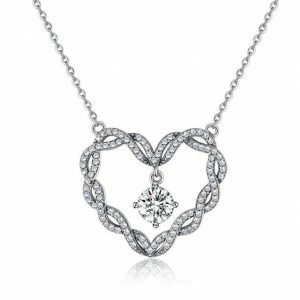 Styled in sterling silver this unique necklace will definitely show your loved one the special feelings you have for her. A great gift idea, our infinity necklace silver is a truly stunning piece. 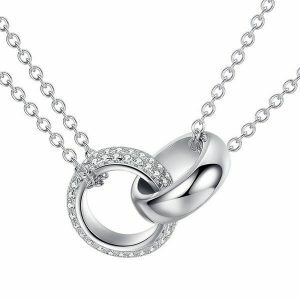 Take your relationship to the next level with this infinity love necklace. 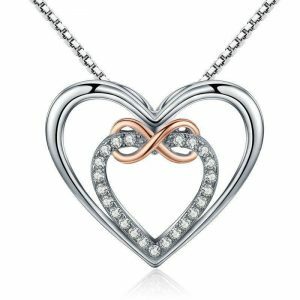 This beautiful, sterling silver infinity pendant is adorned with shimmering cubic zirconia accents. 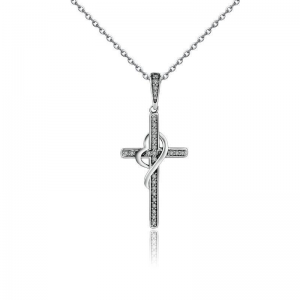 If your loved one is Christian, then she will definitely appreciate this unique necklace which combines the symbol of religion and the symbol of love. 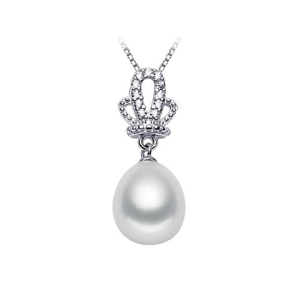 Show your significant other that she is your queen with this adorable crown necklace. Fit for a special occasion, this cute crown necklace for her is decorated with twinkling cubic zirconia accents. You can even buy it as a set with its matching earrings – also found in our collection. Show your significant other that you two have become one. The elegant rings is detailed with amazing sparkling cubic zirconia. Also these two promise rings are a symbol of commitment. 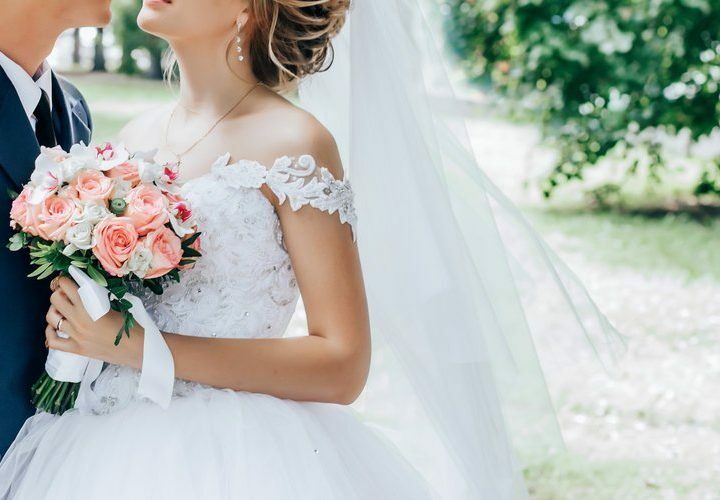 Usually given to your significant other in an anniversary, it is a special piece of jewellery that it often symbolises a ‘promise’ of commitment.